Rolls Royce will be present at Slush to promote its autonomous maritime solutions. Finnish funding agency for innovation Tekes is teaming up with IBM and Rolls-Royce for a stand at Slush under the title of “Finland Defining the Future”. 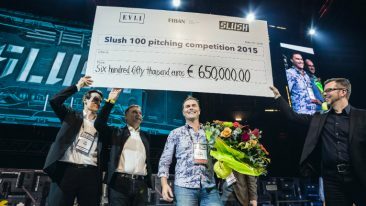 Spread out across 30 000 m2 of venue this year’s Slush boasts five stages, 260 startups at demo booths, pitching competitions, around 8 000 investor-startup meetings, 20 restaurants and cafeterias, and hundreds of side events, parties, dinners and roundtable sessions. Amongst all of this industry buzz, smoke and lasers, Tekes is promoting Finnish knowhow with IBM and Rolls-Royce. 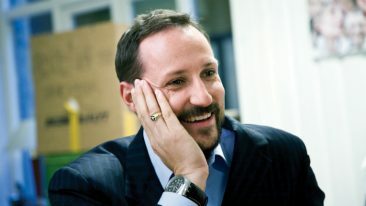 One of the most significant pieces of news in this domain in recent times is IBM establishing a Watson Health Center of Excellence in Finland, along with the first Nordic Healthcare Competence Center and the first National Imaging Center of Excellence to be located outside of the United States. 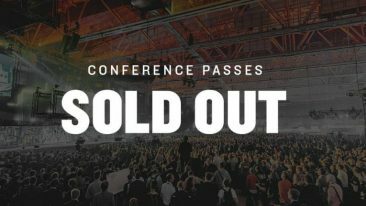 Given that Tekes has been heavily involved behind the scenes on the deal, it has invited five Finnish startups to the stand at Slush to showcase local healthtech knowhow: Brainshake, Fimmic, David Health Solutions, First Beat and Nonna. 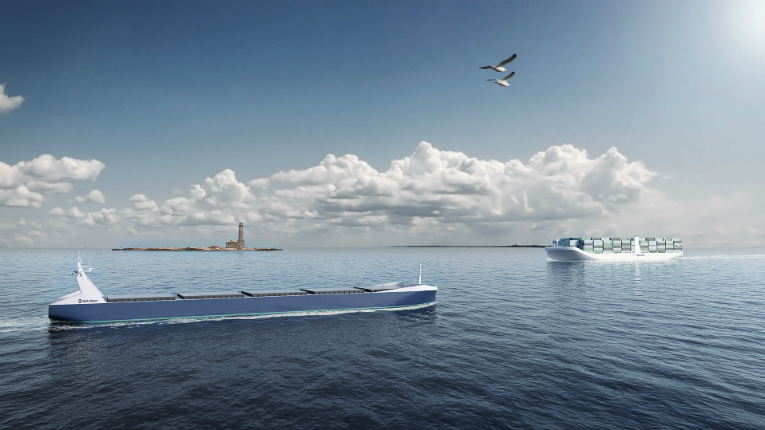 Elsewhere on the stand, Rolls-Royce rounds out the trio by promoting its autonomous maritime solutions. The company and VTT Technical Research Centre of Finland recently announced a strategic partnership to design, test and validate the first generation of remote and autonomous ships. Finally, just in case things are getting too technical for your liking, Finnish glamrock band Santa Cruz will also be on hand to perform. This injection of rock attitude is cemented by the availability of temporary “Finland Defining the Future” tattoos at the stand, ensuring that the concept will linger in the mind for just a little longer than a visit to Slush.